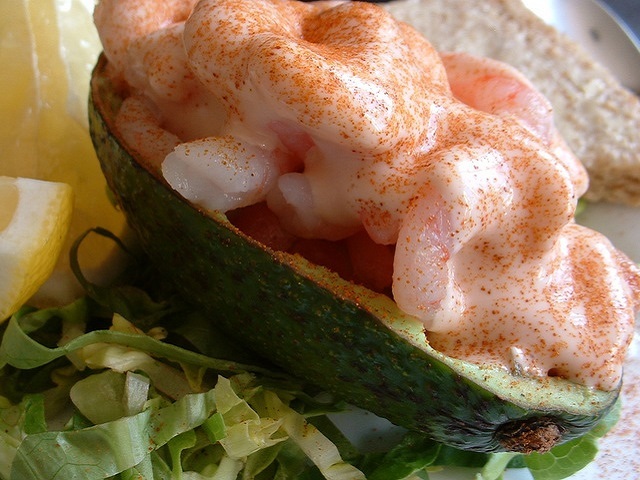 This prawn cocktail recipe uses prawns and avocado and is served in an avocado skin. If looking for recipes for prawn cocktail, this prawn avocado is great served with triangles of brown bread and butter. This starter recipe shows how to cook sprats. 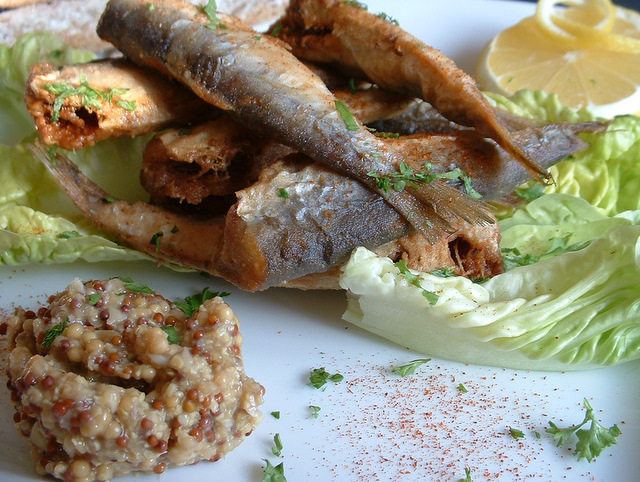 This sprats recipe is served with a horseradish sauce and you could use whitebait instead of sprats if you wish. 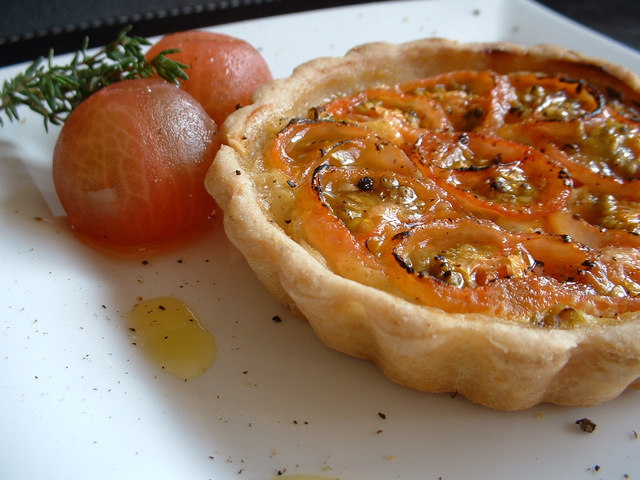 Breakfast recipes are for all day and this mini cooked breakfast makes a great snack or meal. 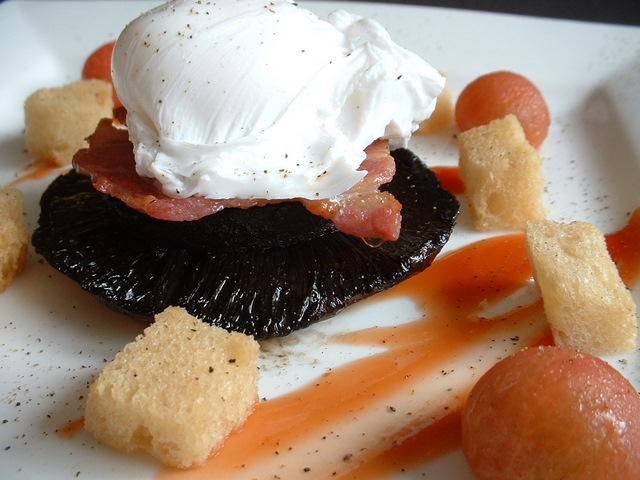 This cooked breakfast recipe will really start your day. 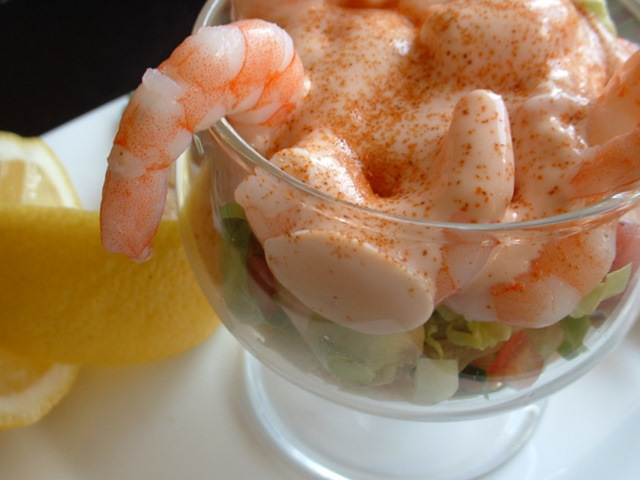 This prawn cocktail recipe uses prawns and avocado and is served in a glass. If looking for recipes for prawn cocktail, this prawn avocado is great served with triangles of brown bread and butter. This mushrooms recipe is for garlic mushrooms. 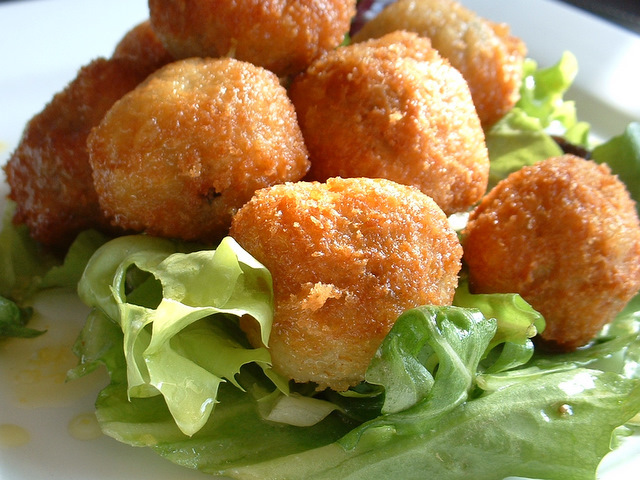 This garlic mushrooms recipe looks and tastes great and is nice served with a salad. This potato recipe is for potato wedges. 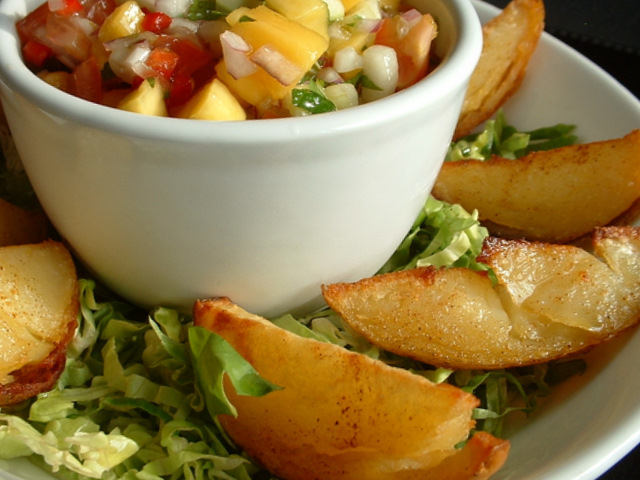 This baked potato recipe is served with a mango salsa and makes a great snack at any time. 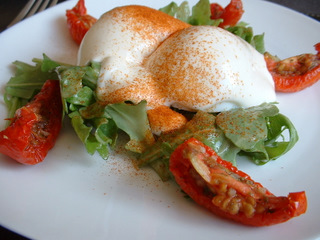 This easy egg recipe is for egg mayonnaise. The combination of egg and mayonnaise makes a greater starter or snack at any time. If looking for salmon recipes, this recipe with smoked salmon is worth a go. 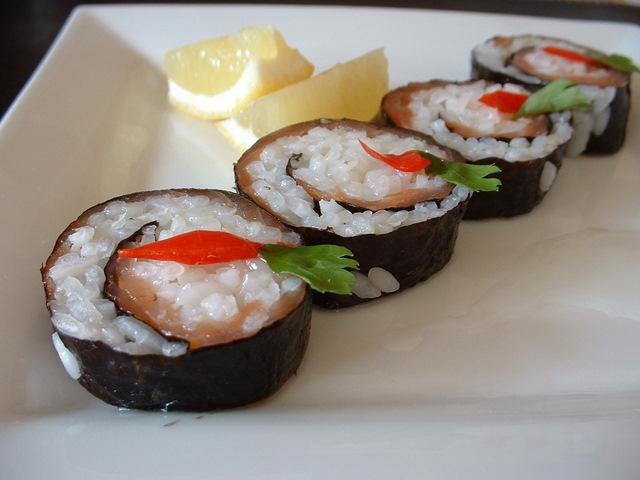 This salmon recipe is served sushi style with sushi dressing and sushi rice. 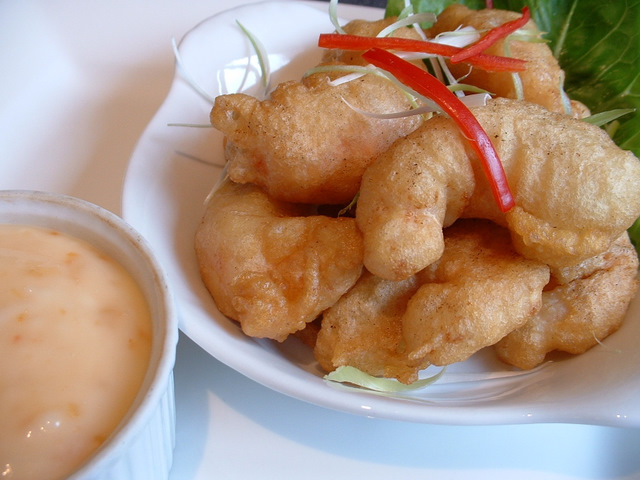 This prawn recipe is for king prawns in tempura batter. This prawns in batter recipe makes a great starter or snack and is great served with sweet chilli mayonnaise.